Peter graduated from Cardiff University in 1999, top of the year with First Class Honours. After passing his professional qualifying exams at the first attempt, he then worked for a large Multiple for over 10 years, where he was heavily involved in the mentoring and tutoring of student, and newly qualified Optometrists. 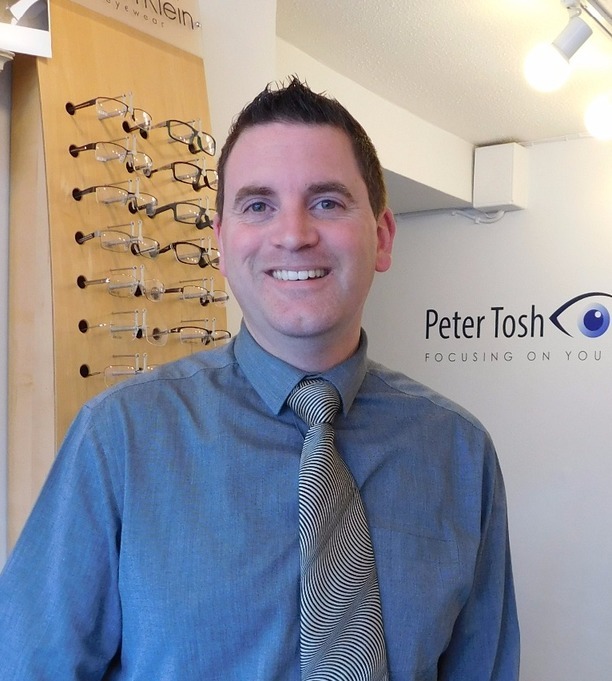 Since joining Bill and Taylor in 2011, Peter has enjoyed the ability to have the freedom to spend time with his patients and to be able to advise on the best solutions for their eyecare needs. He has continued to develop his professional skills, having recently taken further examinations in Minor Eye Conditions, to enable him to deal with minor eye health problems like red-eye. As Mr Taylor moved into retirement, it seemed a natural progression for Peter to take over the ownership of the practice. ‘I love working in the independent sector. It enables me to spend time with my patients, to properly listen to and build a relationship with them to give the best possible advice. Senior Optical Adviser, Suzie, has worked in optics for the last 18 years. 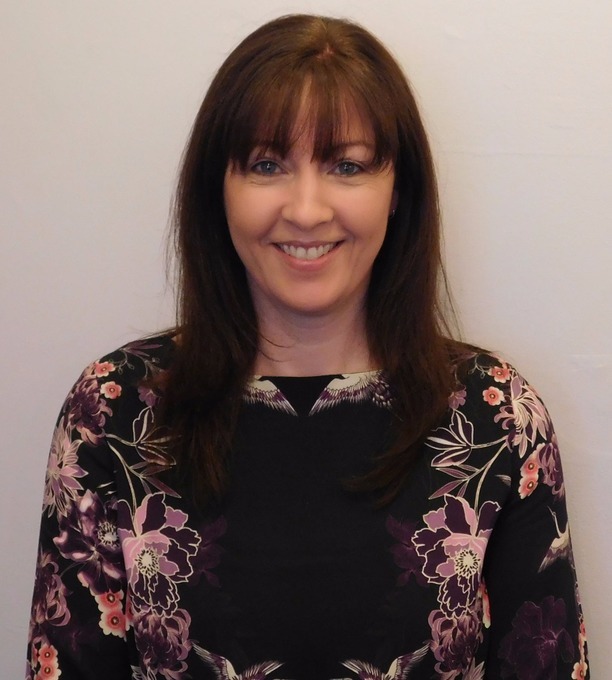 As company secretary and Peter's wife, she now mainly works behind the scenes with administration and also purchasing, but she will be in the practice from time to time to share her expertise. Senior Optical Adviser, Sharon, has worked in optics for the last 18 years. 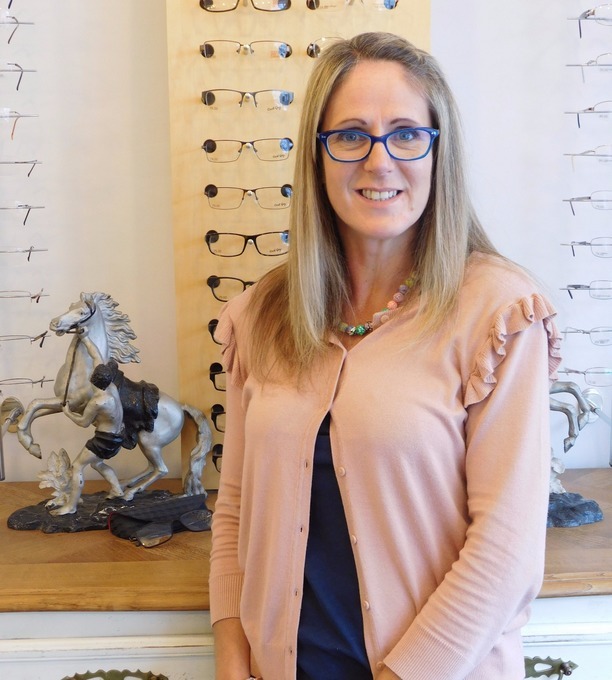 She really enjoys getting to know our patients, and advising them on the best eyewear solutions so that they look great, and see even better.